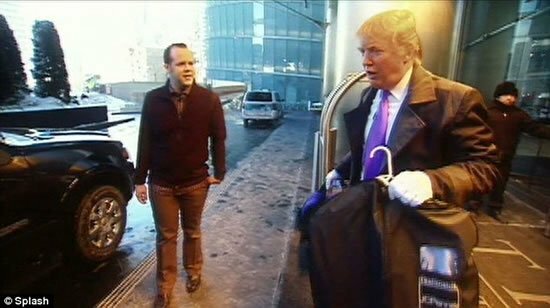 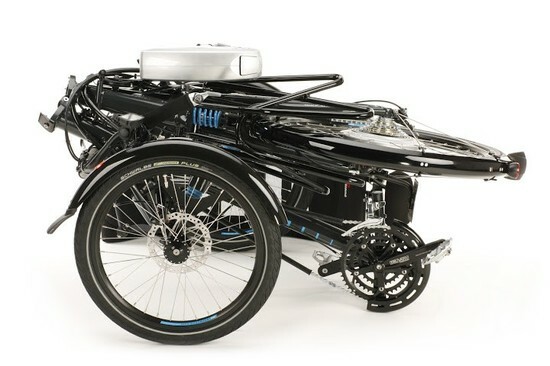 Getting around isn’t limited to gas-powered vehicles anymore. 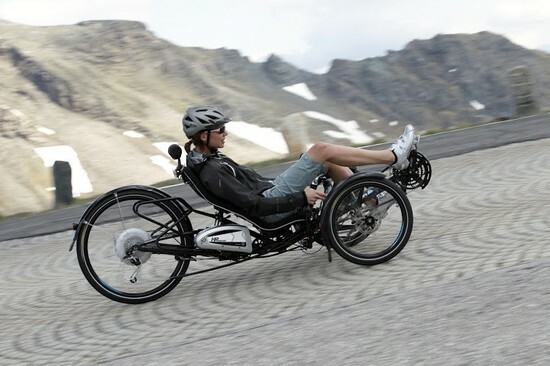 Bicycles, motorcycles and tricycles seem to be quickly turning into a rage these days, with a lot of people swinging towards solitary modes of transport. 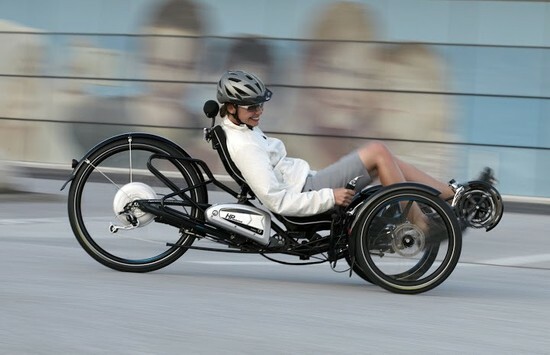 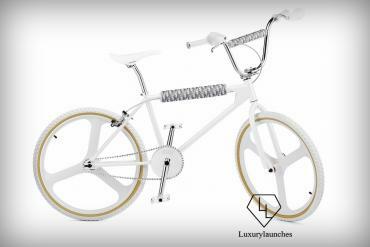 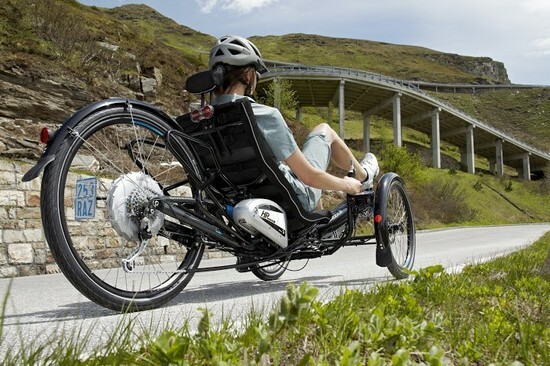 Take the HP Velotechnik Scorpion fs 26 S-Pedelec for example. 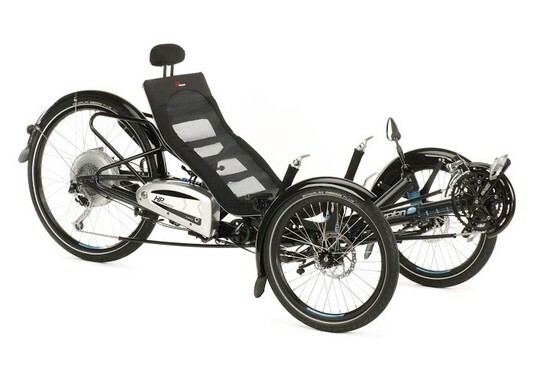 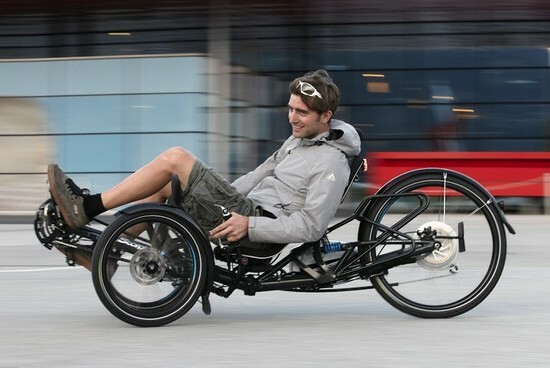 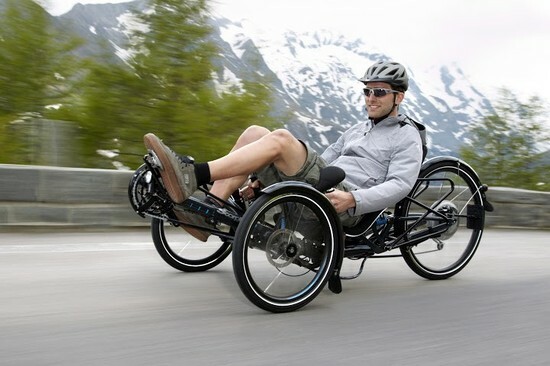 A speedy recumbent trike that recently won the Eurobike Award, this contraption comes with a large wheel at the back and two up front. 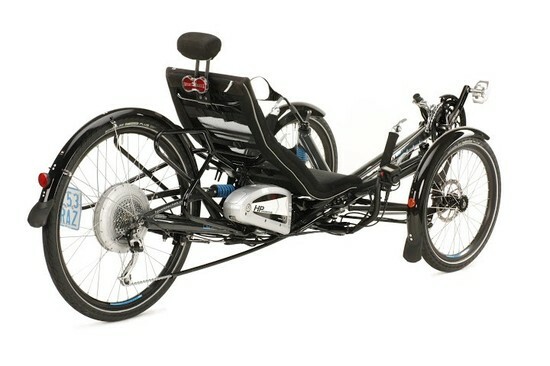 Using a 27-speed Shimano XT drivetrain and an optional 500-watt BionX hub motor that powers the rear wheel, this trike packs a 48-volt Li-Mn battery that powers it all. 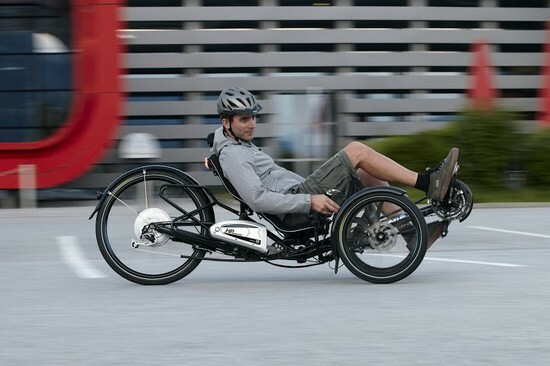 Priced at $7,495, the HP Velotechnik Scorpion fs 26 S-Pedelec seems like the perfect way to get around in style, without choking the environment with harmful carbon emissions! 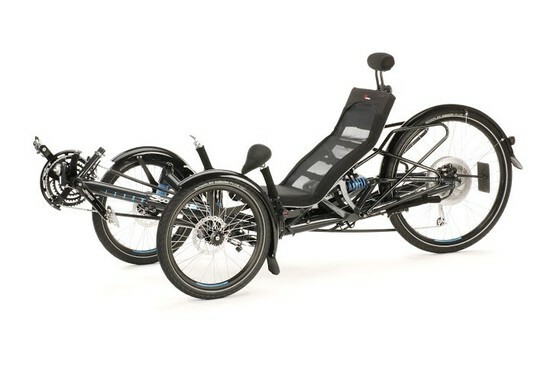 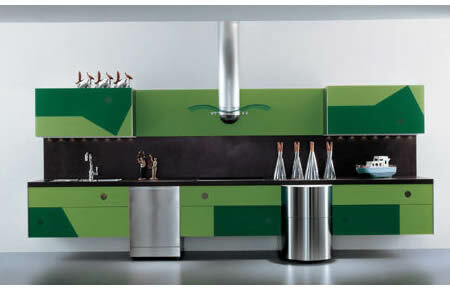 It also folds up to save space.